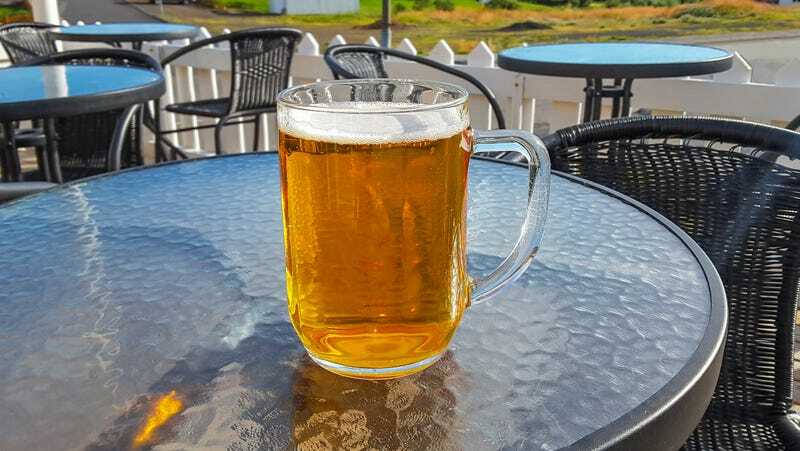 Large mug of beer in Iceland. Last week, thousands of U.S. troops arrived in Iceland; Newsweek explains that the “military personnel are headed to Sweden and Finland for the Trident Juncture 18—considered to be NATO’s biggest military exercise since the Cold War,” and made a pitstop at Iceland along the way. The bar owners then sent out elsewhere for supplies, trying to keep in beer in stock, but, as one local blogger put it, “they were fighting an overwhelming force.” The ships were only in town from Wednesday through Sunday and have now departed, hopefully offering bar owners a chance to restock before next weekend. Ask Kate About Beer: How long do growlers and crowlers stay fresh?